Most of the people who opt for nose plastic surgery are in the age group of 20 to 30 years, thus signifying the increase of awareness and acceptance for nose cosmetic surgery among younger generation. 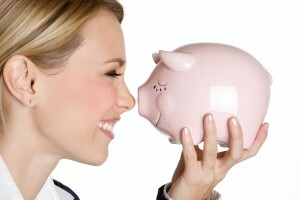 As rhinoplasty has become simple with fewer complications, less hospital stay and cost between Rs. 70,000 to Rs.One lakh, youngsters from upper middle class and higher income are finding it an easy way to change their appearance and improve looks. Youth Rhinoplasty is done to improve the cosmetic appearance of the teen-age or young adult nose such that facial harmony is created and the face reflects your true inner youth spirit. Youth rhinoplasty is very similar to primary rhinoplasty surgically but there are special considerations in youth in determining the procedure goals. A nose that does not fit your youthful face can be a cause for major psychological and social distress in a pubertal teen or young adult. 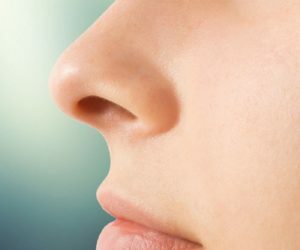 Many young women with masculine nasal features or their father’s nose can suffer from significant anxiety and depression about their self-image. Youth rhinoplasty can create a more balanced youthful appearance, a nose that is in harmony with other facial features. The surgical results will last for a lifetime. Dr. Vinnakota Sriprakash creates an individualized plan for each person resulting in a natural looking nose that is gender, age and ethnically appropriate results not only improves the nose aesthetically and functionally, also strengthens the nose to build a “nose for life”. A teen or young adult may need parent’s consent to have the procedure performed. 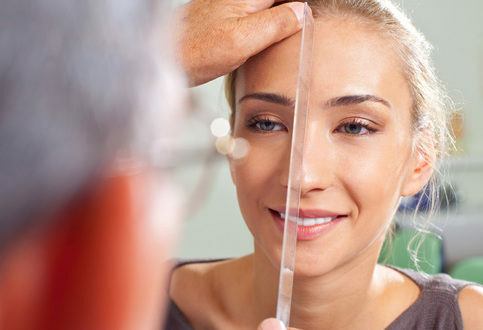 Youth must have completed their bone growth before proceeding to rhinoplasty. This is ususally 16-17 years. Some young women can be good candidates for rhinoplasty as young as 15 or 16 years of age, whereas young men are usually one or two years older due to their later growth spurt. Rhinoplasty shouldn’t be performed until the nose is completely formed i.e. around 16 for girls and 17 for boys. If the surgery is done before the bones of the face are fully formed, it can disrupt the normal growth and development of the face leading to deformity later. Occasionally, the rhinoplasty can be done at a younger age if all the appropriate criteria are met. The nose changes and grows as we age and the effect of Rhinoplasty can be very rejuvenating. Youth Rhinoplasty can add to a more youthful appearance though it may not be possible to exactly duplicate the nose of your youth. Aging can change your nose to develop a relative nasal hump, a long nose with a drooping nasal tip. Rhinoplasty done after age 50 year of age is done more for refinement and to correct a drooping nasal tip.